Thugs Of Hindustan is an upcoming Indian Hindi language epic-period action-adventure film which stars Mr Perfectionist Aamir Khan and Amitabh Bachchan. The film is written and directed by Vijay Krishna Acharya, also known as Victor. Aditya Chopra has bankrolled this project under Yash Raj Films banner. 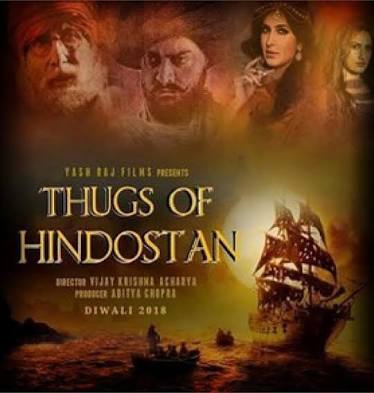 Thugs Of Hindostan is based on Philip Meadows Taylor’s novel Confessions of a Thug. 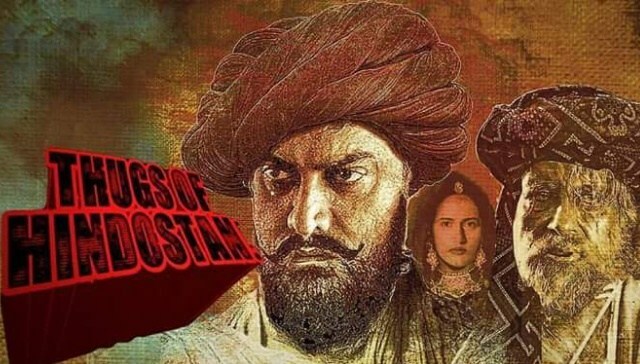 Set in India during the Pre-Independence Era, The film’s story revolves around a Thug called Ameer Ali, whose gang of Thugs posed a serious challenge to the British Empire in India during the early 19th century. The film tells a fictional story set between 1790 and 1805. Thugs Of Hindostan is the most expensive Bollywood movie of all time. The film is made on a mega budget of Rs 210 crore. Aditya Chopra ofYash Raj Films is the producer of this movie. Thugs Of Hindostan is scheduled to hit screens on November 7th 2018 to cash in the Diwali holidays. The film will enjoy a massive weekend during it’s release and it is expected to crash many records at the box-office. Thugs Of Hindostan Trailer will be launched in the mid of September. TOH entire shoot will be wrapped up by March end. Thugs Of Hindostan First-look Poster is expected to come out in July. 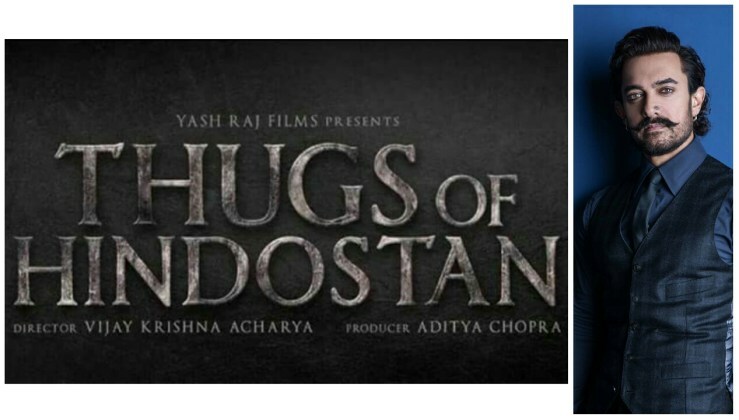 Mr. Perfectionist Aamir Khan and Shahenshah Amitabh Bachchan are currently shooting for their next film ‘Thugs Of Hindostan’ which is being helmed by Vijay Krishna Acharya. The film’s plot is loosely based on Philip Meadows Taylor’s novel ‘Confessions of a Thug’. Aditya Chopra is bankrolling this period-drama which is being made on a huge scale with over 200 cr budget. According to the reports, the film will have a lot of action. Both Aamir Khan and Amitabh Bachchan will be seen doing sword fighting in the movie. A source close to the film’s unit revealed that some crucial sword fight scenes will be canned in Mumbai and the actors are taking special training for the same. The expectations on this film are already on sky high. As always, Aamir Khan will be seen in a completely different avatar with moustache. Amitabh Bachchan will also sport a new look for the film. The makers of Thugs Of Hindostan are not leaving any stone to make this film grand like Baahubali. Thugs Of Hindostan also stars Katrina Kaif, Fatima Sana Shaikh, Jackie Shroff, Mohammed Zeeshan Ayyub, Shashank Arora and Satyadev Kancharana in other key roles. The film is expected to do a blast at the box-office on Diwali 2018.